Meet Talleda, one of our San Francisco–based Stylists. Get to know her personal style, tips for transitioning into spring and even how to get your best Fix yet! 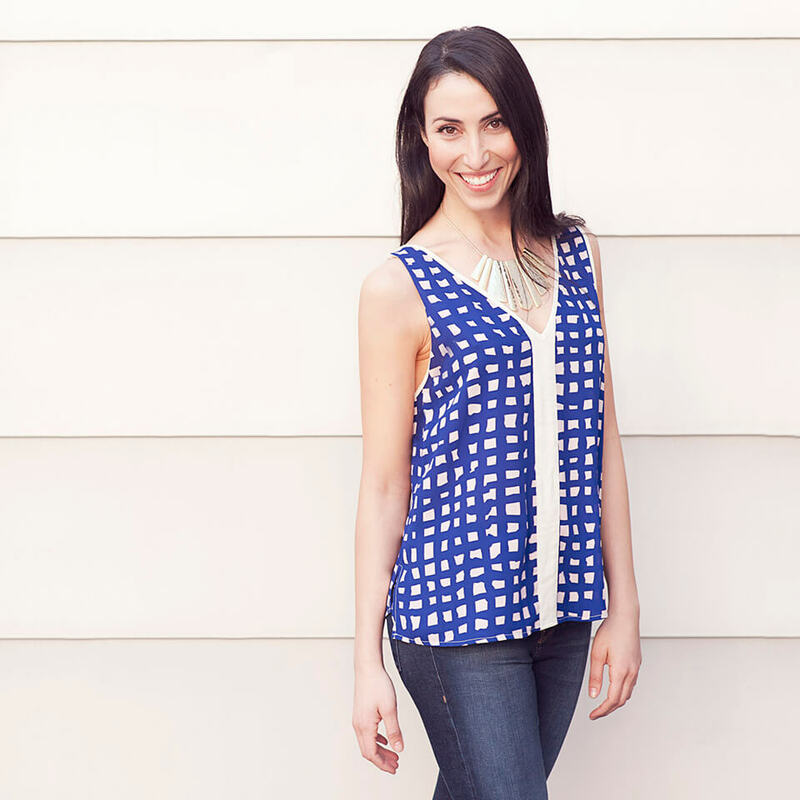 Q: What is the best part of your job as a Stitch Fix Stylist? Q: What is your personal style mantra? Any tips or tricks to always looking and feeling your best? Q: What advice would you give our clients for finding their personal style? Q: What is the best advice you can give for getting a great Fix? Q: Give us a fun fact about yourself! Q: What is your favorite trick for transitioning your clients into spring?